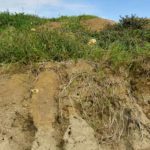 We freely admit that we are erosion and sediment control geeks. Due to this sad and incurable condition, we find ourselves compelled to shout out whenever we see poor quality BMP installations…even if our families and friends just want us to give it a break. Today’s special: Silt Fence fails. Really, why do we share these fails? We believe that in order to challenge the status quo, we need to clearly identify the common problems. And often we can learn what a good silt fence installation should look like, by contrasting it with a poor quality one. We recommend scrolling through the photos below to learn just a bit more about what NOT to do on your site. Let’s start with an easy one. The line of colored thread should be several inches below ground. 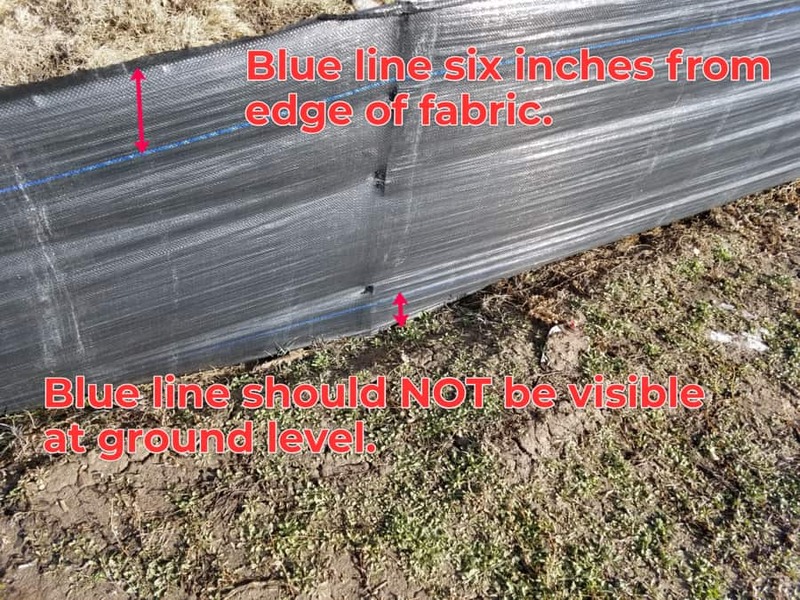 If you can see it on a silt fence, the installer cut corners to save time. The ultimate fail. 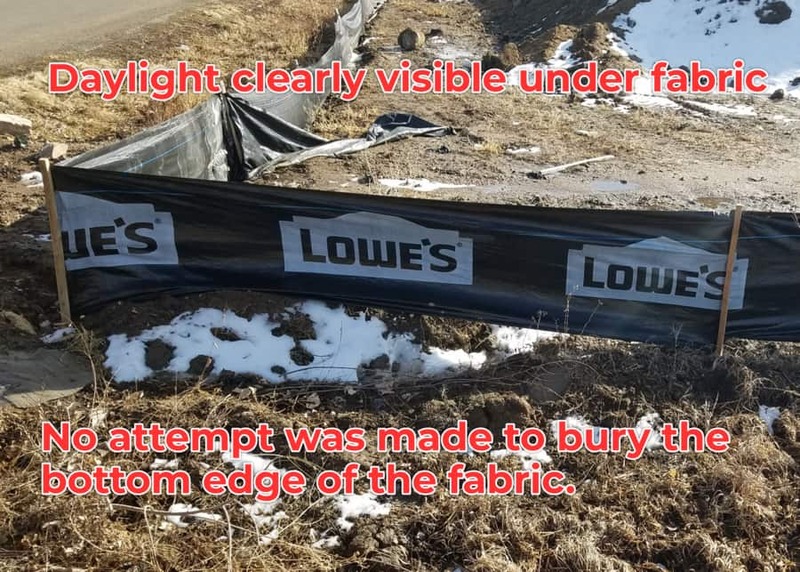 When you can see daylight under silt fence it is unable to hold stormwater or sediment...or daylight. Here’s tip for corners. 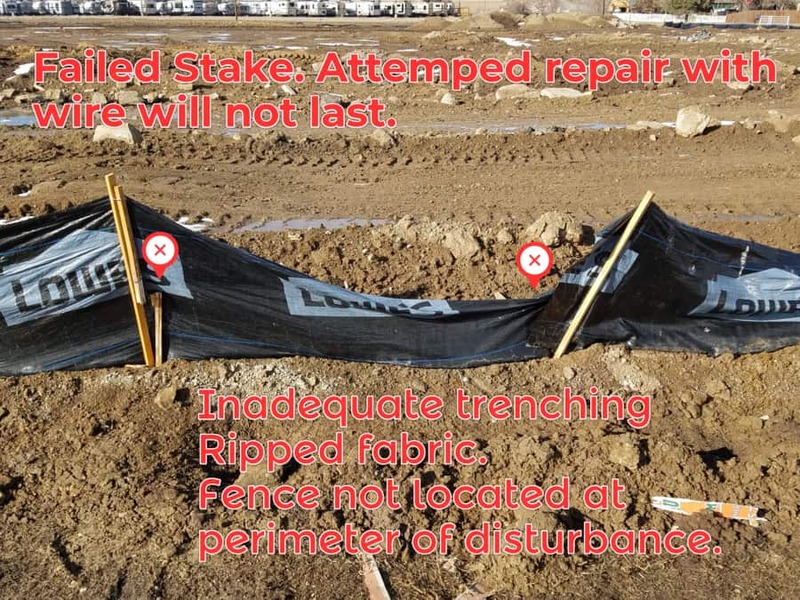 Add a stake on the inside of the fabric at the corner so that forces on the silt fence are less likely to pull the fabric away from the stake. To be fair, when looking at a failed installation, we really don’t know the root cause. Was it cutting corners to make a buck? Was it lack of knowledge? Not caring? Improper tools? 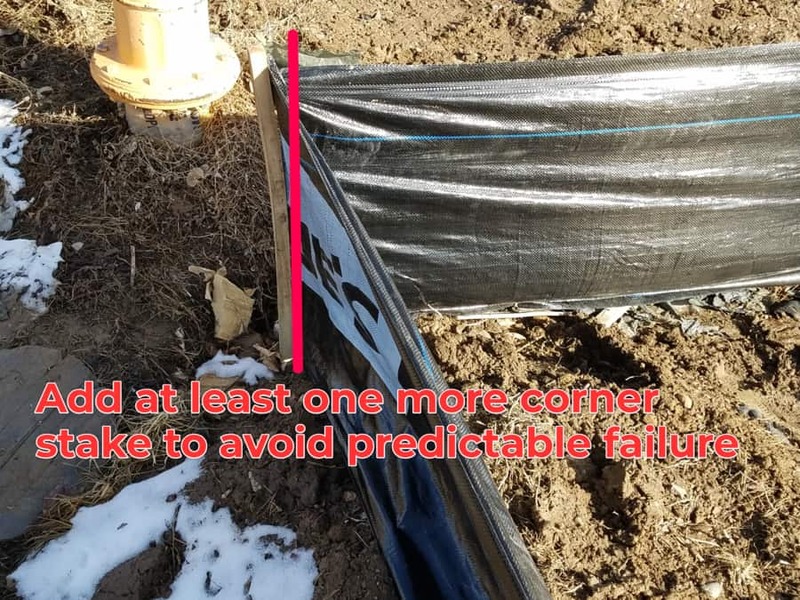 In this case, there are multiple failures in a 20 foot section. Maybe it was all of these reasons? Regardless of the reason for all these failures, guess who is on the hook with city when they come calling? Guess who gets to pay for repairs and maintenance? 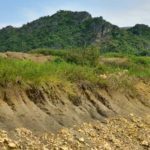 We’ve said it before, so forgive us for repeating ourselves, but even with something as simple as silt fence, it pays to do a job right the first time. Be proactive, choose the right installer, demand the work is done right. 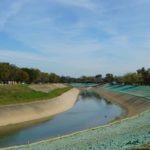 And when calculating the cost of any erosion or sediment control measure, consider the total life of the project when comparing costs. 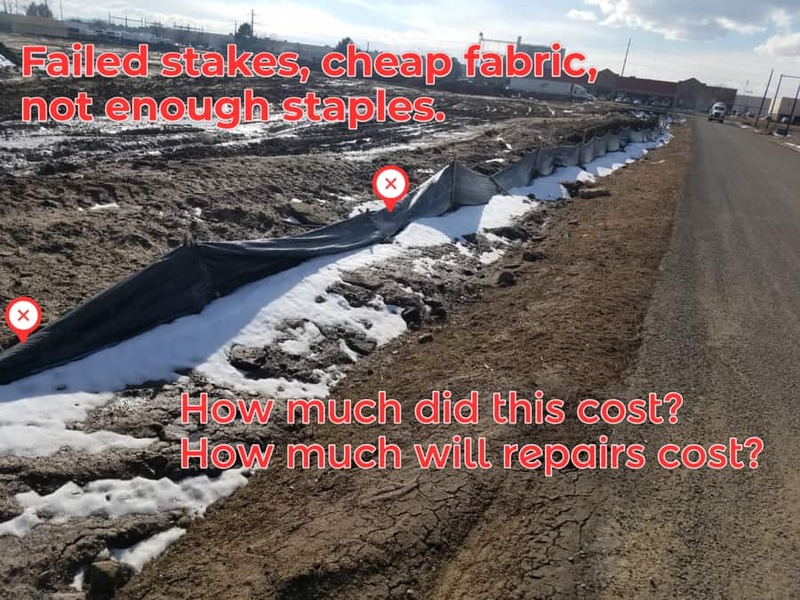 No, it’s not rocket science, and yet we see failed silt fence everywhere we look. Let us fix that for you.